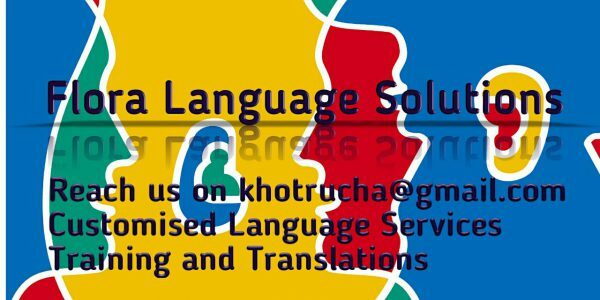 Traveller | Teacher | Language Expert | Blogger | Dancer | Founder and Owner - Flora Language Solutions... Enthusiastic and a chirpy soul who loves interacting with like minded souls! Laxmi Vilas Palace – The Place and Date Of All Firsts…..